The horde is on its way, and in Spring 2016, we will all be able to face it once again. 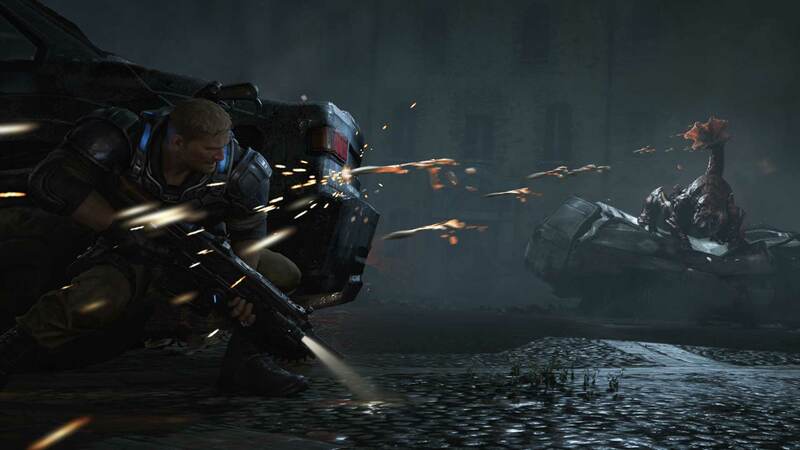 Seemingly with a new storyline, and new protagonists and enemies, this is the start of the next installment in the Gears of War franchise. Excluding Gears of War: Ultimate Edition that is, which is only a remastered version of the original Gears in the series. Not much is known regarding what this next chapter will entail, besides what can be assumed. What can be seen in the gameplay trailer above is that the Lancer assault rifle is still a prominent means of defense (and dismemberment.) Also, it seems there is a new surge of enemies, perhaps not in the normal form of imulsion fueled locusts. The improved graphics implemented here are phenominal, which gives me déjà vu of how blown away most people were after seeing the HD graphics that Gears originally had to offer on Xbox 360. 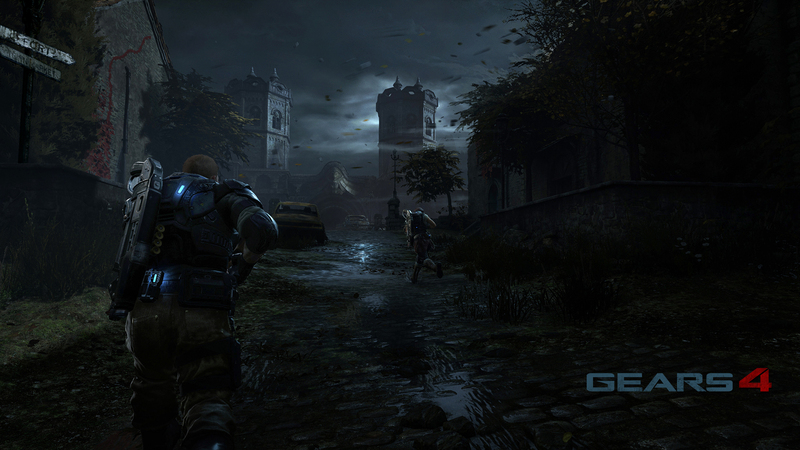 I'm personally excited to see what The Coalition has in store for us, and I'm even more so hoping that Gears 4 is a return to the roots of what made this series so groundbreaking, and intriguing to the fanbase it's created. 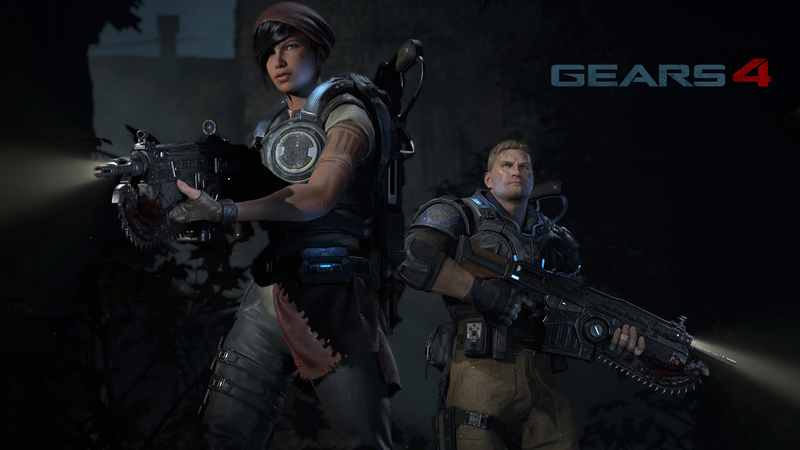 Gears 4 will be released exclusively to Xbox One in December 2016, with the beta coming this Spring. 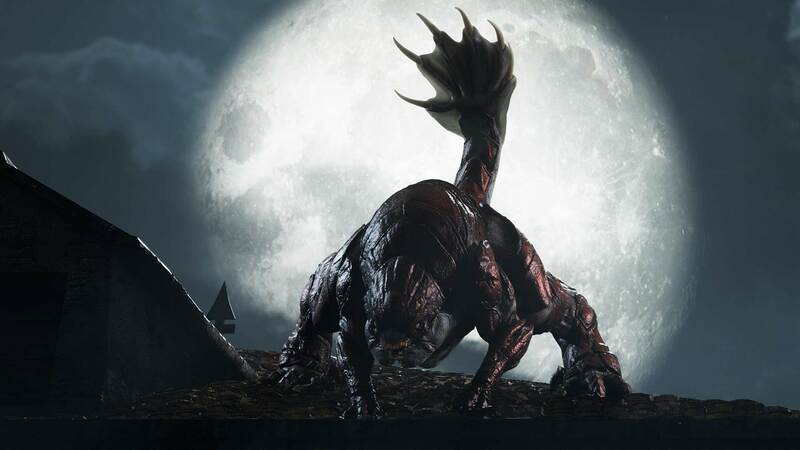 Furthermore, anyone looking to gain early access to the Gears 4 beta can do so by purchasing the upcoming Gears of War: Ultimate Edition Xbox One bundle, on its way in August, and by logging in to play Ultimate Edition on Xbox Live by March 1, 2016. Sega, The Finders Cult, Jedi and 1 other person like this.